We sell all of our products directly from the mill weekdays from 8:00am to 4:00pm. Some retailers such as Pfenning's Organics carry the rye and spelt flours. BUNGE corn meal and corn flour are distributed. Facilities exist to custom grind grains and provide in bags, totes or bulk. 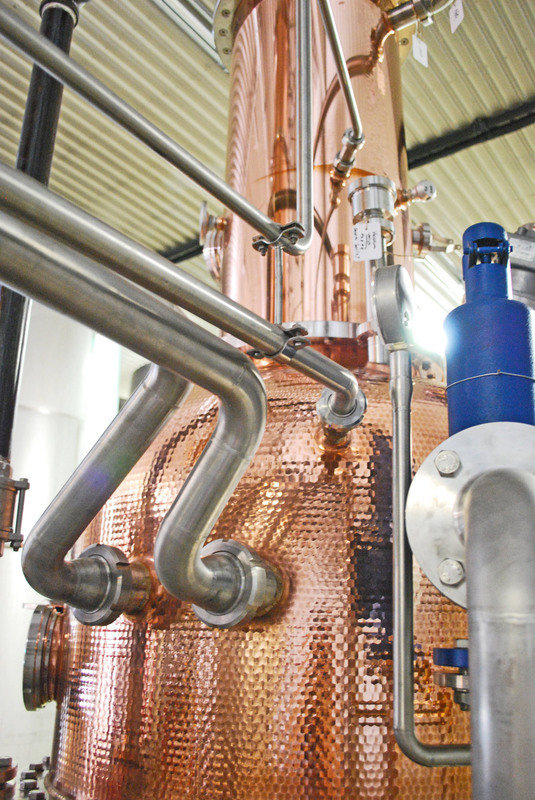 For years, we've been working with local distillers and malters to supply the grains needed for spirits. One of our partnerships is with Dillon's, providing them the pre-ground rye and rye malt they need for their exceptional rye-based spirits. Not just for humans, our grain products are well-suited for the feed industry. Available for use in pet foods and animal feed, all products are available in bagged and bulk quantities. Custom milling and open truck filling are fully capable.